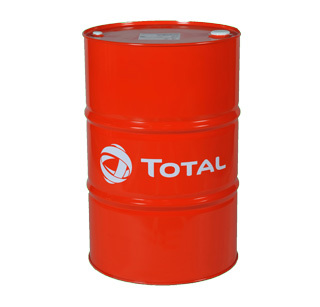 * This lubricant withstands very long working periods under severe conditions and high load, with dust and heat. * TOTAL RUBIA WORKS 2000 FE 10W-30 is recommended for recent technology engines that meet European standard Stage IV and American standard EPA Tier 4 final. 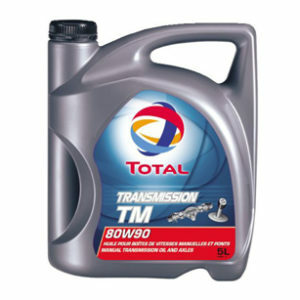 * TOTAL RUBIA WORKS 2000 FE 10W-30 is particularly suitable for American, European and Japanese engines. * Thanks to its low-SAPS (low Sulphated Ash, Phosphorus and Sulphur) technology, TOTAL RUBIA WORKS 2000 FE 10W-30 is designed for the latest Diesel engines equipped with post-treatment systems, such as Diesel particulate filters (DPF). * TOTAL RUBIA WORKS 2000 FE 10W-30 ensures efficient lubrication of hot engine pieces, especially during severe and repeated periods. * Its advanced low-SAPS formulation helps prevent the clogging of the Diesel particulate filter (DPF) and extends the posttreatment system durability. 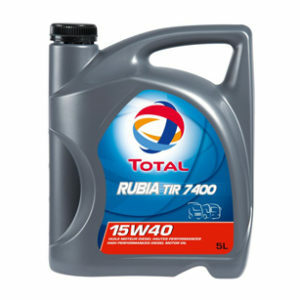 * With its Fuel Economy technology, TOTAL RUBIA WORKS 2000 FE 10W-30 helps save fuel. * It is adapted to all engines brands and types of old or recent generation.